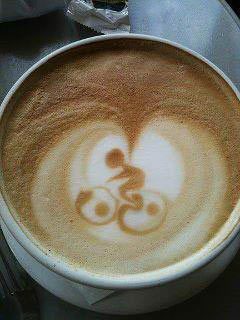 Coffee by Bike! – Let's Go Biking! 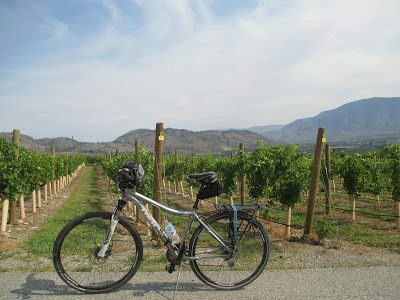 Coffee by Bike! – Let's Go Biking! I like to stop for coffee, before, after and during the ride and am always looking for great coffee places to sit and sip. Waves Coffee is a favourite of mine when I’m out cycling. I like to start my ride at the closest Waves. 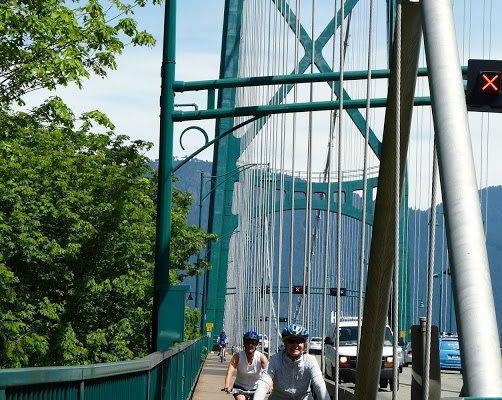 They have copies of Let’s Go Biking book for sale at many locations in Metro Vancouver. Whether you are out biking, walking or running, stop in at Waves! Let me know about your favourite coffee place and I’ll add them to the map! « Let’s Go Biking on U-bicycles!